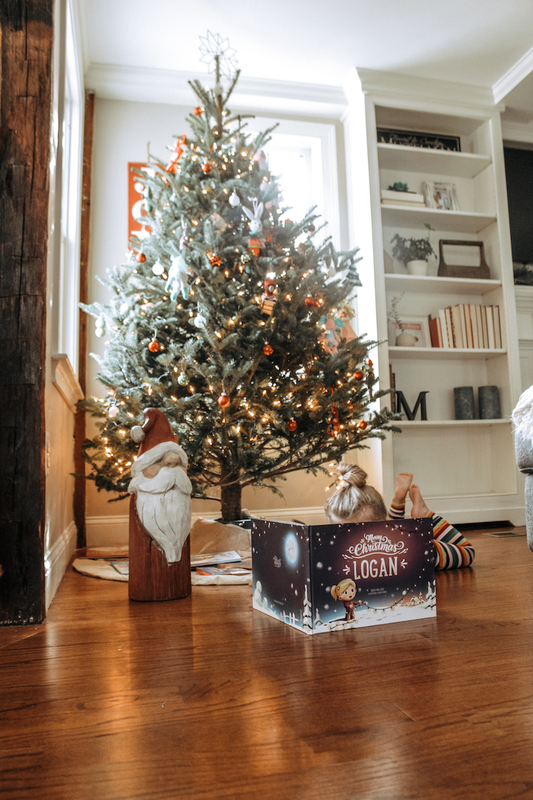 There is almost nothing better than bringing up all the Christmas bins from the basement and reminiscing over all the decorations, ornaments, festive garlands, and stockings that come out. We even have one bin that is completely dedicated to books. Christmas books are our favorite books to read with our girls, and our collection seems to grow each year. I love the magic that comes out with each turning page and watching our girls get filled with anticipation with each new story. 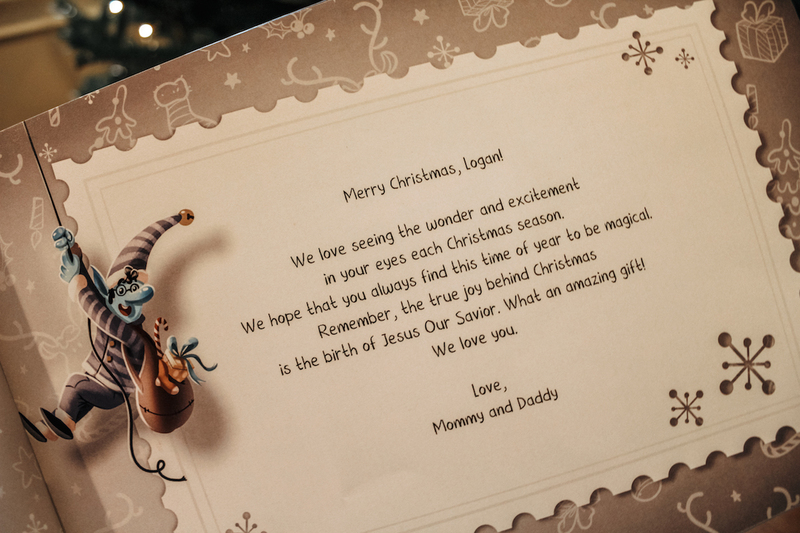 Forrest and I got our oldest daughter the Hooray Heroes Personalized Christmas Children’s Book, (and will definitely get our second daughter one next year!) With these books, you can customize and personalize your book with your child’s name, skin color, hair color, hair style, and eye color. Our toddler loves the way the book has her name throughout it and how the little girl in the book looks just like her (a huge ponytail)! Another aspect we loved about this book was that we had the ability to customize the dedication in the front cover, and also choose from a list of stories which we wanted included in her book. 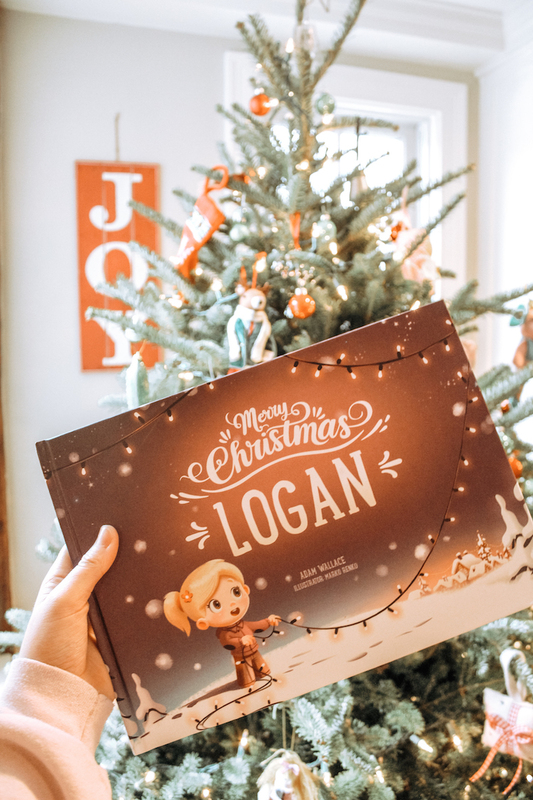 If you want to get your own Hooray Heroes Personalized Christmas book (or any of their books), use the code HOORAYMAGIC15 for 15% off all of their books.